December 2013 – I'm sozoed! 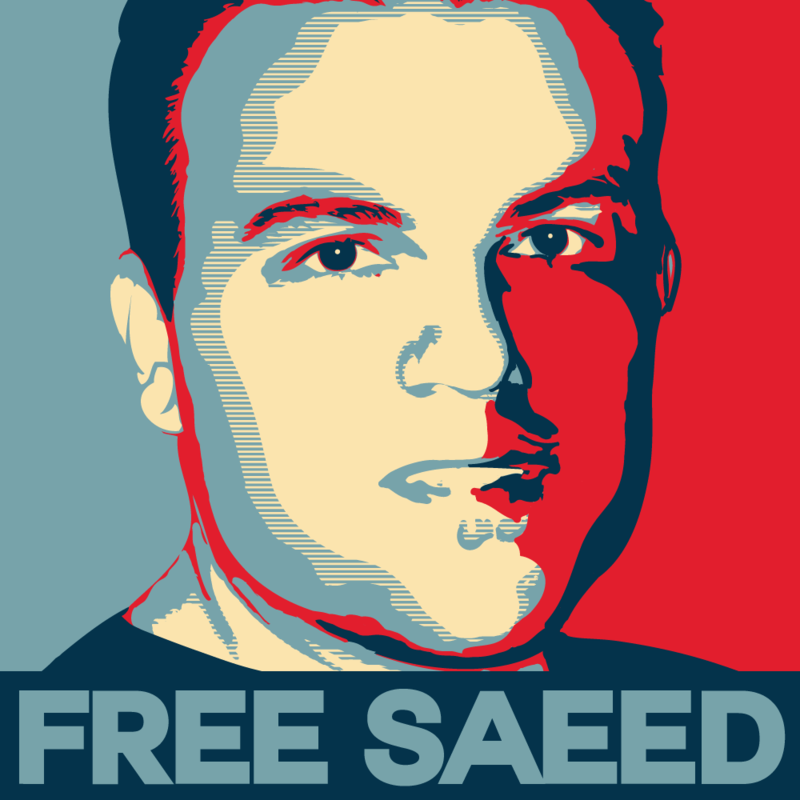 Change your profile picture to this one in support of Saeed today! 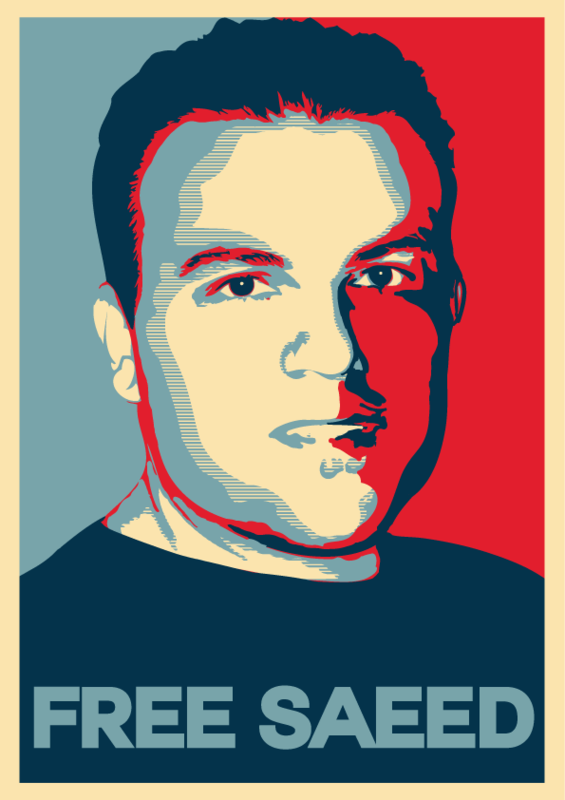 Please pray for the release of Saeed Abendi and contact your congressman or congresswoman for the secured release of Saeed Abedini today! Read more about Saeed here.